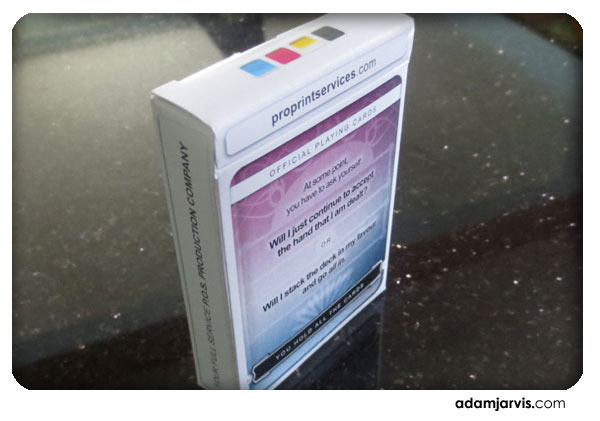 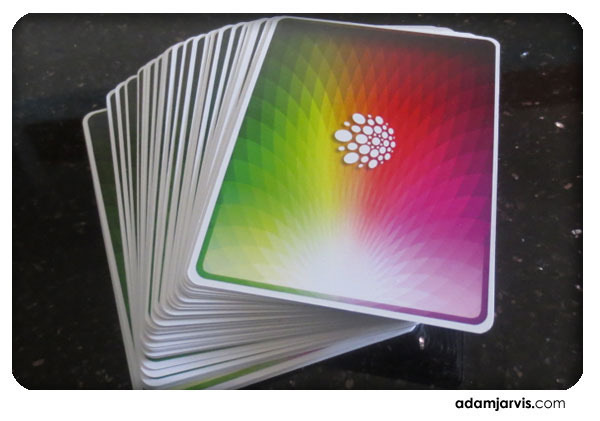 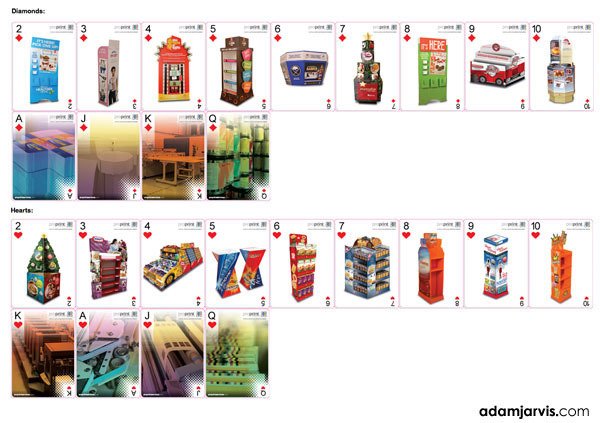 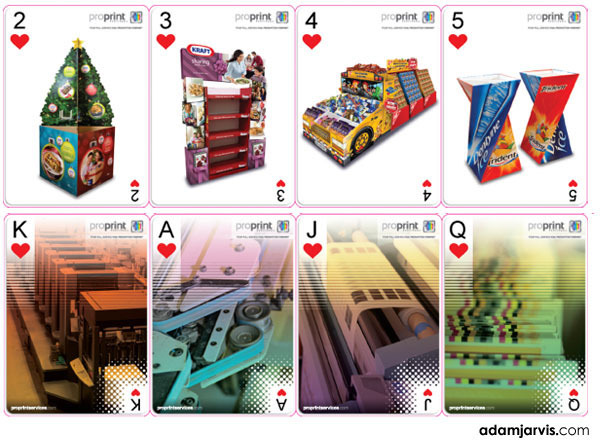 A promotional deck of 52 playing cards featuring examples of Retail POS displays. 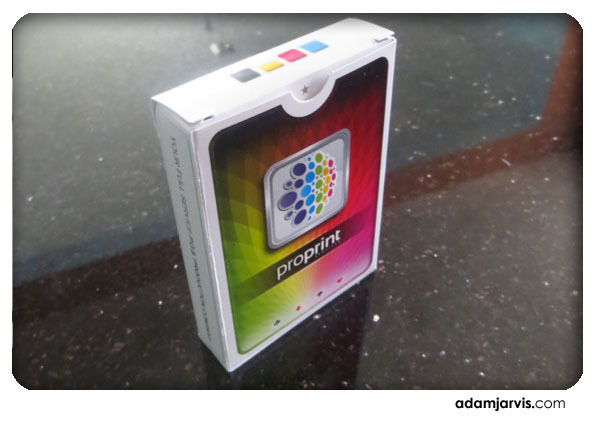 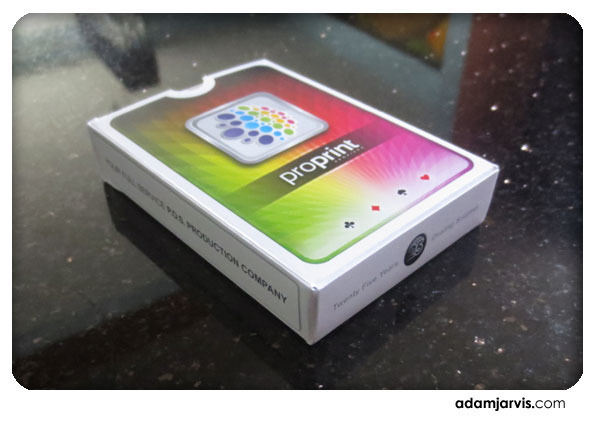 For over 25 years Proprint has been a leader in Retail Point of Sale Production. 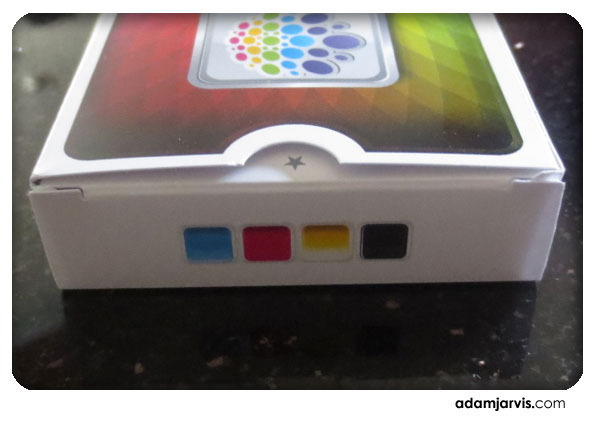 That is a fact. 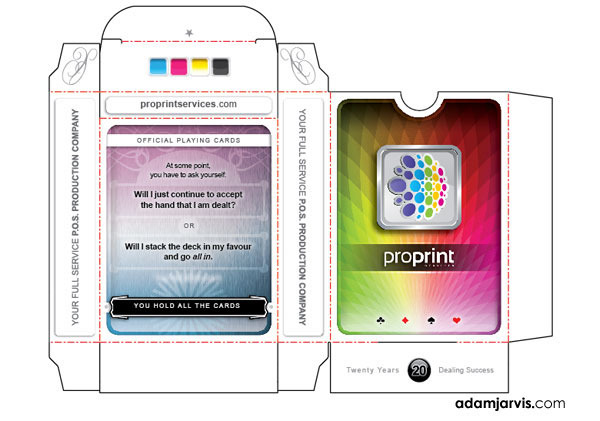 As part of their introduction package, their POS Production Sales Team required a playful way to bring clients to the table. 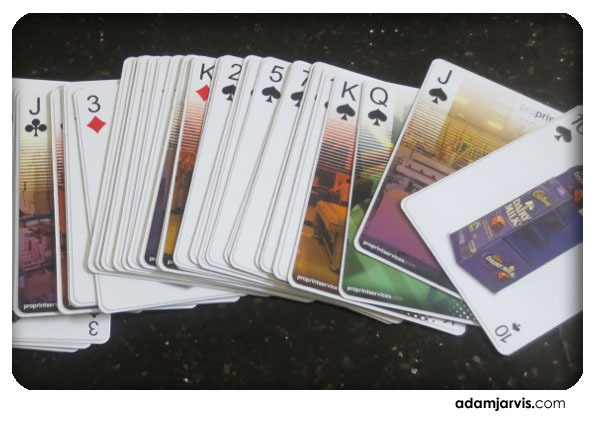 What better way than a classic deck of cards? 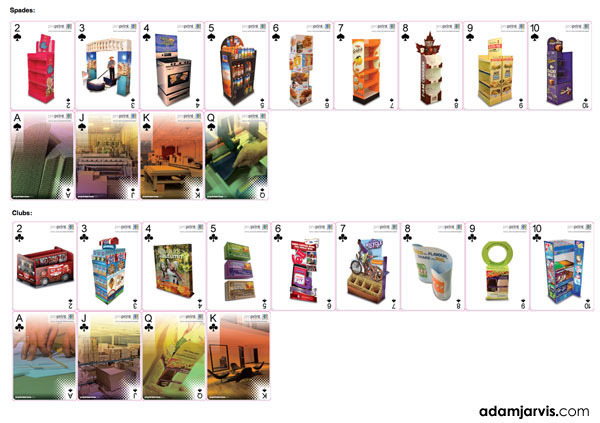 Each 52 card deck contains examples of great POS Production. 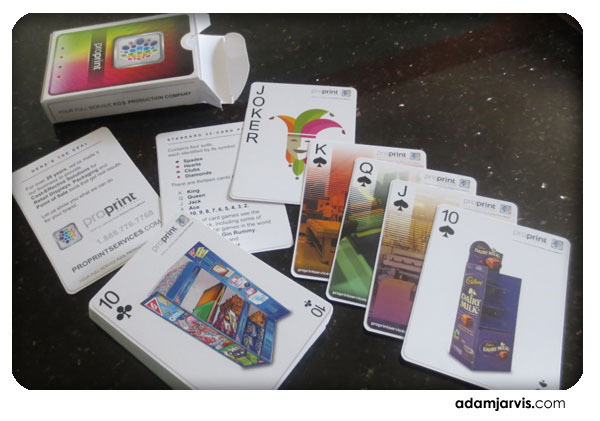 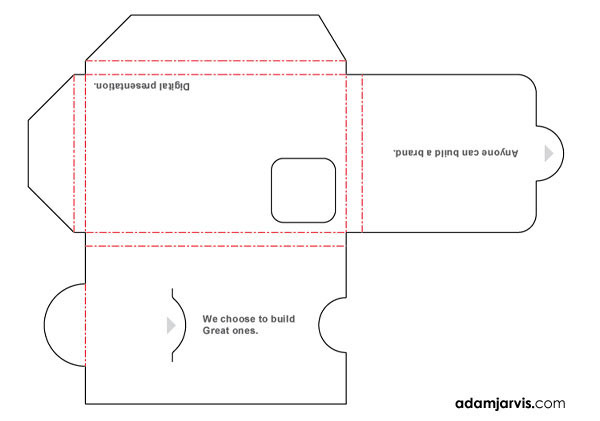 In addition, a sales presentation is contained on a USB card (the same size as the playing cards).